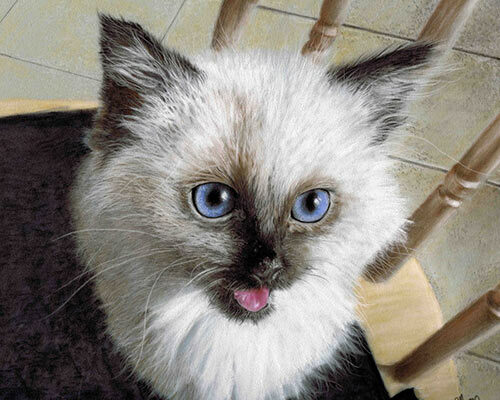 Crafting Beautiful Pastel Pet Portraits to Treasure Forever. I am very pleased to announce I am once again able to take on new commissions. 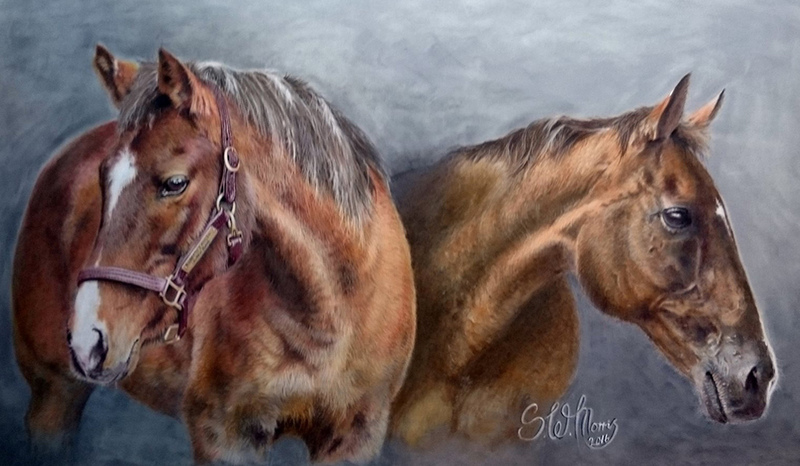 Hi, I’m Steve Morris – I have been an artist for most of my life – over the last 5 years I have been able to follow my passion as a professional Pet Portrait Artist working in pastels. 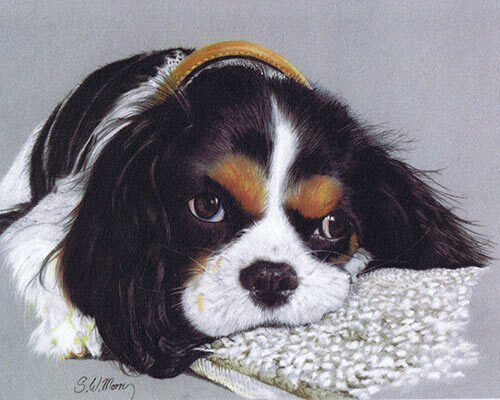 I craft beautiful pet portraits from your photographs. Artistic creations you will treasure forever. 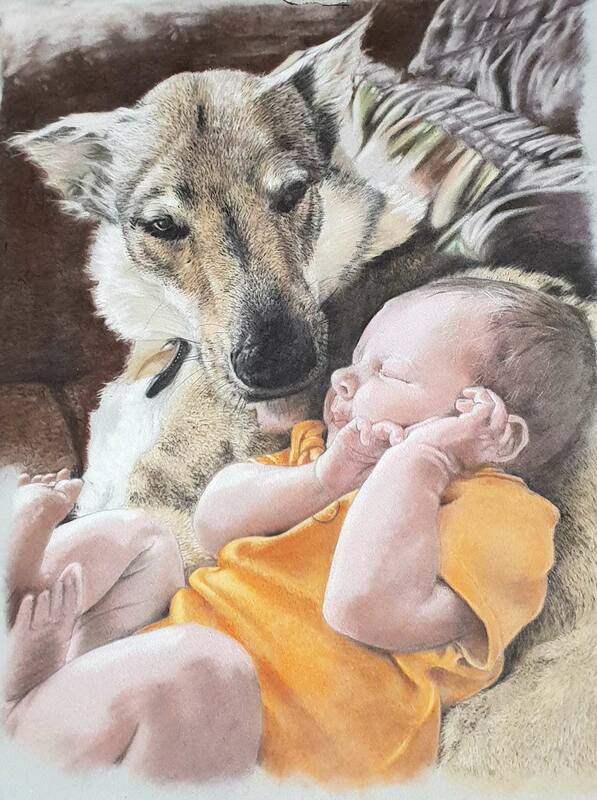 I now tend to specialise in pastel portraits of dogs, cats, horses and birds. 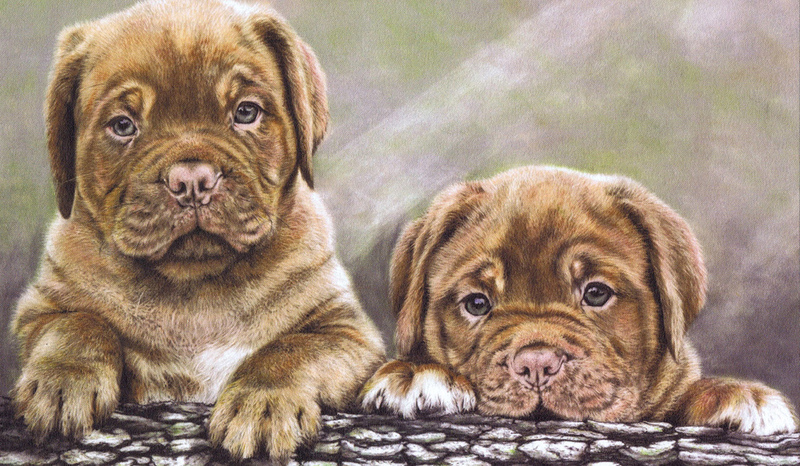 These beautiful works of art are created with the finest pastels on the highest quality velour paper stock. 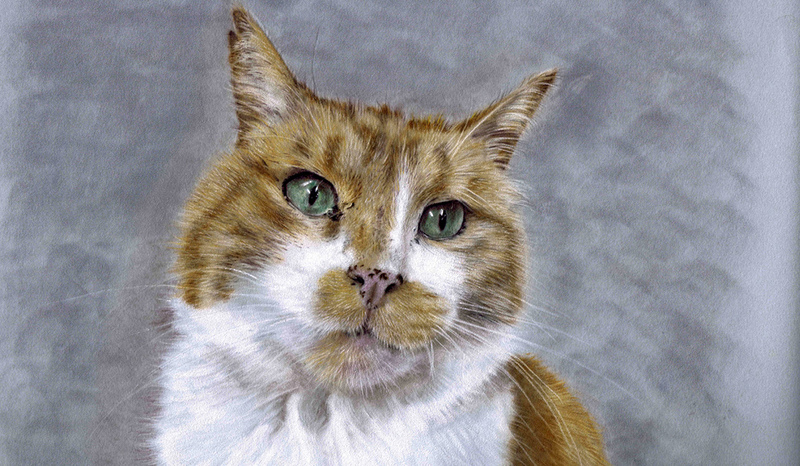 My Pet Portraits take around 3 to 4 weeks to create and make the most beautiful, gift. 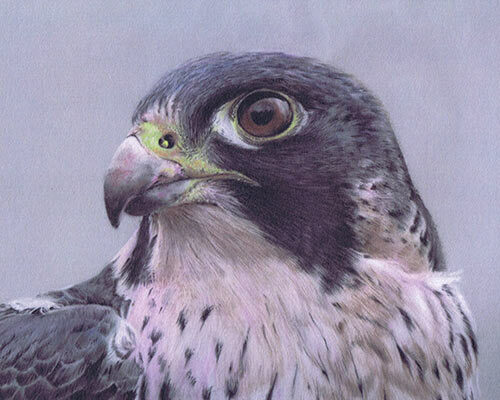 The process to commission one of my pastel pet portraits is very easy. I will help you get the best photos to me and I will keep in touch through the portrait creation – do please allow plenty of time if the portrait is a gift for a special occasion or particular date.